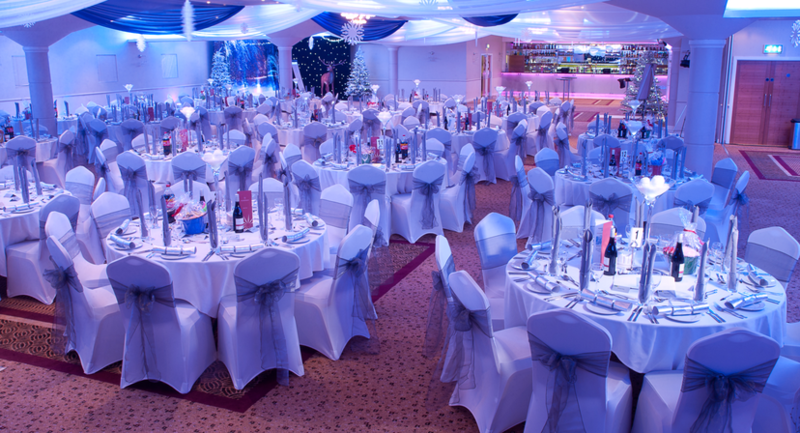 Located just outside Luton city centre, the railway is 5 minutes’ walk away and Luton International Airport and J10 of the M1 are just 10 minutes’ drive from the venue. 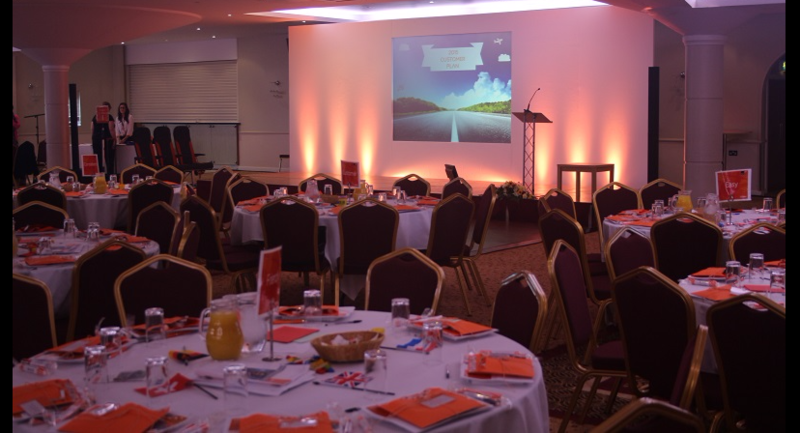 Parking is easy as there are 230 free car parking spaces on-site at the venue. 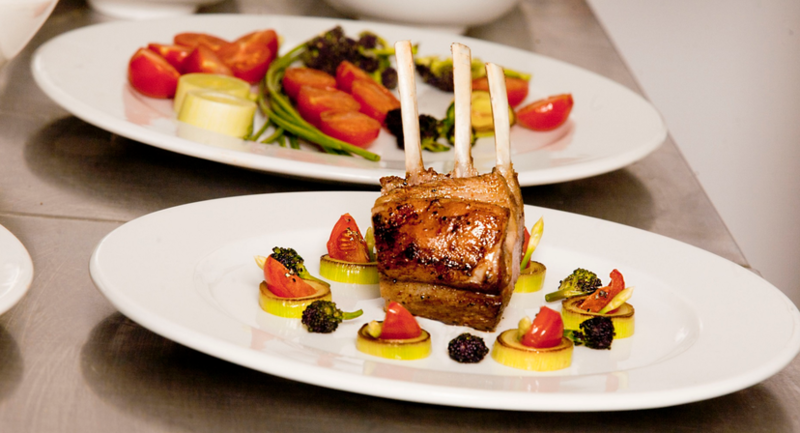 Superb catering is offered in-house by the Executive Head Chef and his team, specialising in Asian and Western cuisine. 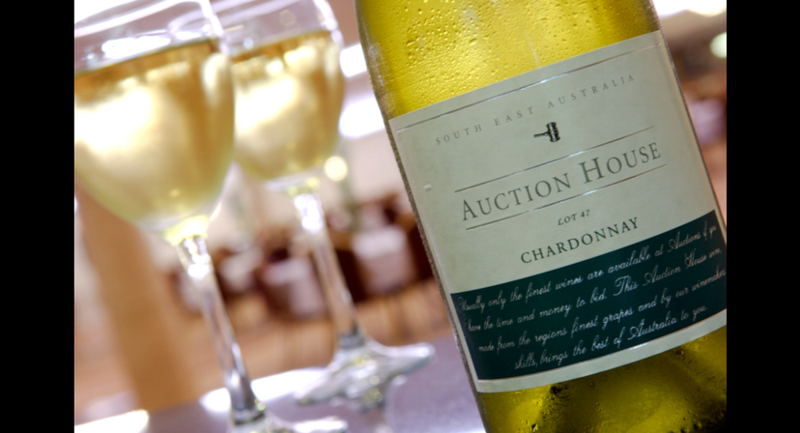 The Auction House is available only with exclusive venue hire so there is only one event, conference or wedding per day ensuring total privacy and the complete attention of the highly experienced, professional, friendly events team. 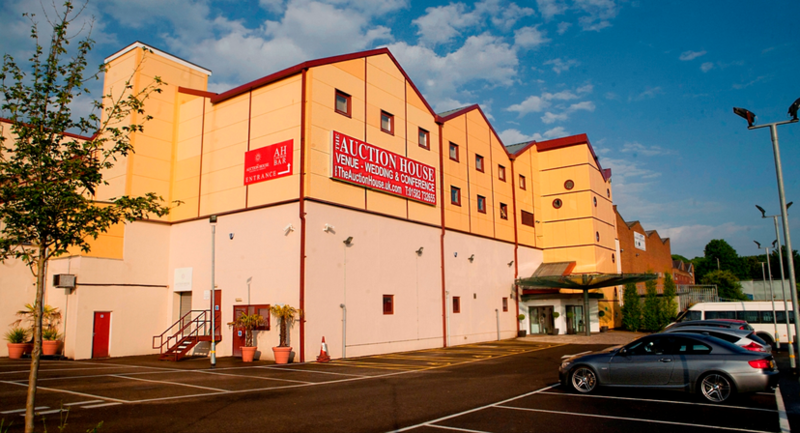 With RGB mood lighting, colour illuminating, fully stocked bars, stage, dancefloor, free Wi-Fi, AV equipment, air conditioning, natural daylight, manned cloakroom and signage area, there is everything at The Auction House to make each event a success. 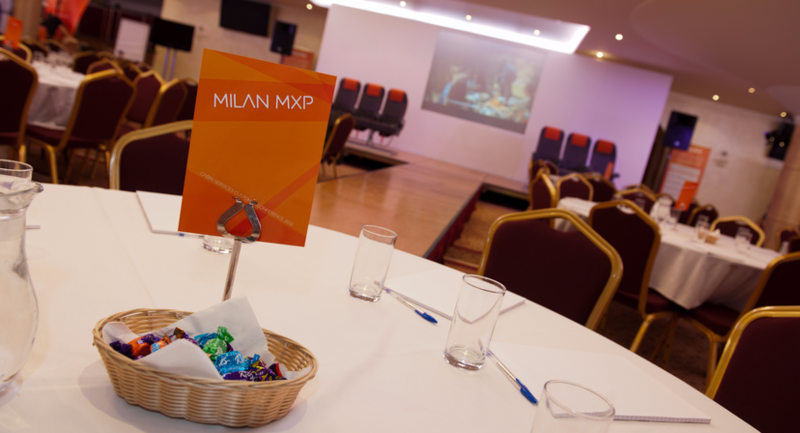 Please note that the minimum guest number required for an event is 100 guests. 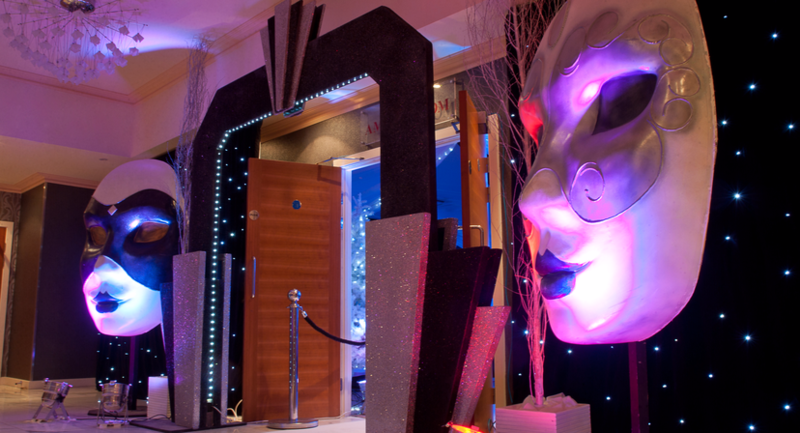 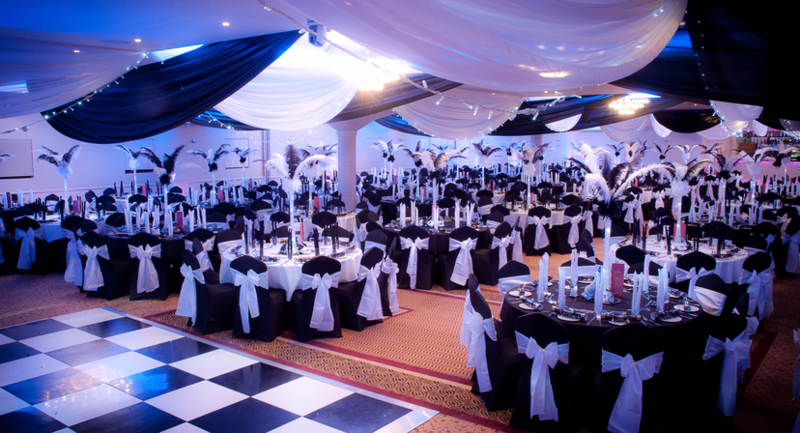 The Main Suite (holding up to 600 guests) has two fully stocked, licensed colour illuminating bars, stage, dance floor, PA system, wall mounted plasma screens and RGB mood lighting as well as air-conditioning, natural daylight and free w-fi. 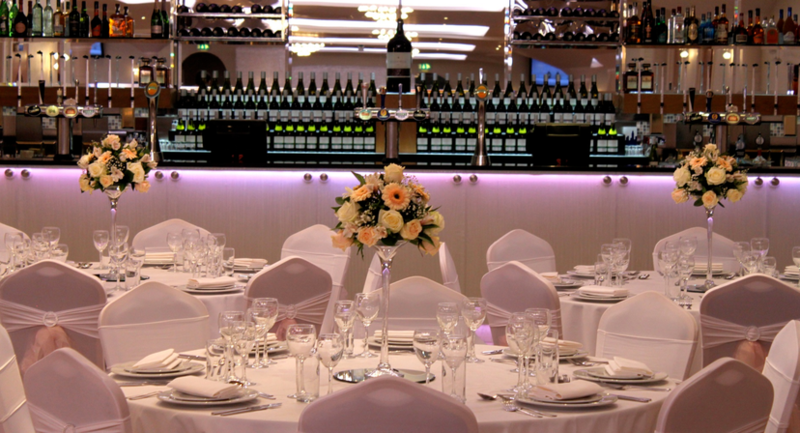 The Suite can be divided by a soundproofed partition wall, offering two smaller spaces, The Sun Suite (up to 250 guests) and The Amber Room (up to 170 guests), both of which have a fully stocked bar, RGB mood lighting, air conditioning and free wi-fi. 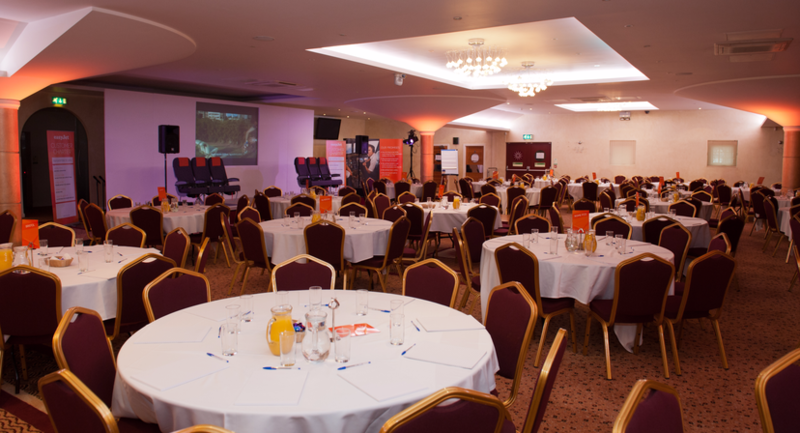 The Sun Suite can host up to 300 guests and has a fully stocked, licensed colour illuminating bar, stage, dance floor, PA system, wall mounted plasma screens, RGB mood lighting, air conditioning, natural daylight and free wi-fi. 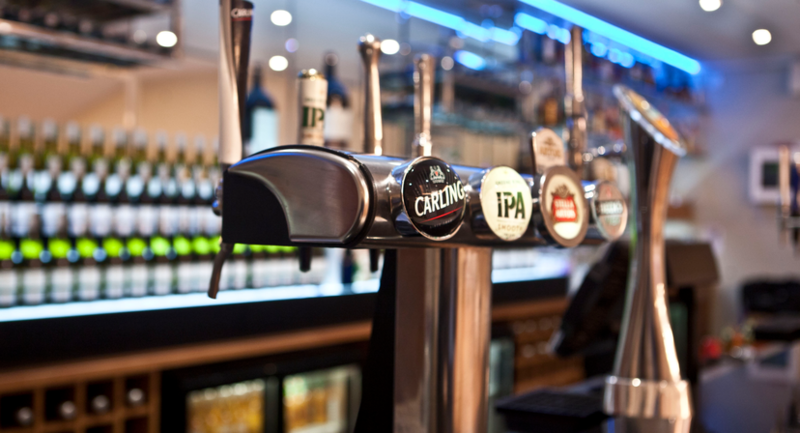 The Amber Room has a fully stocked, licensed colour illuminating bar, RGB mood lighting, wall mounted plasma screens, air conditioning, natural daylight and free wi-fi. 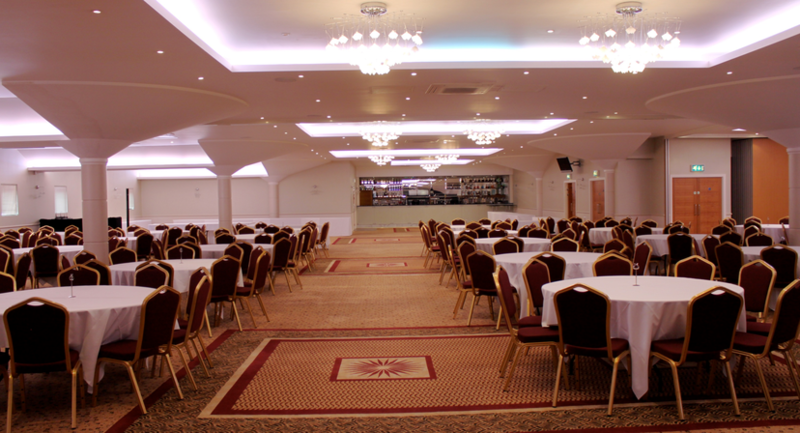 It is possible to set up the variable stage system, small parquet dancefloor & PA system in The Amber Room if required.